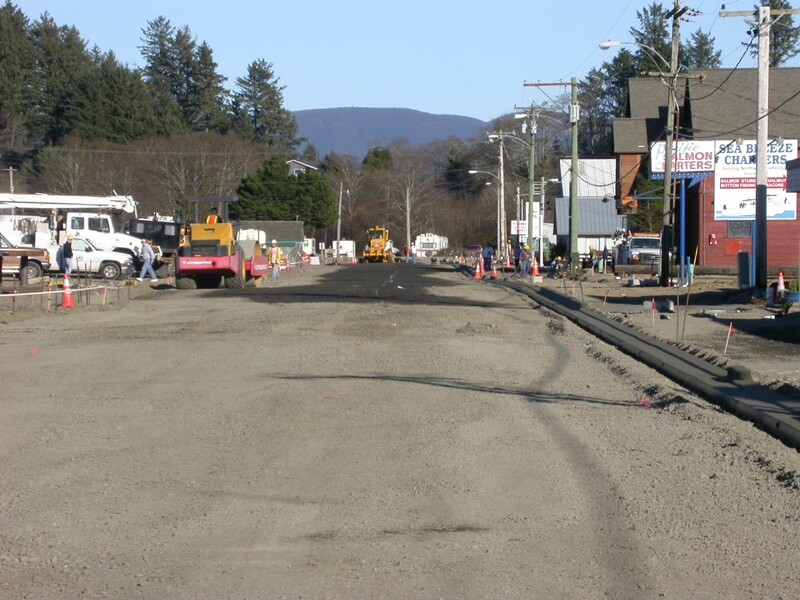 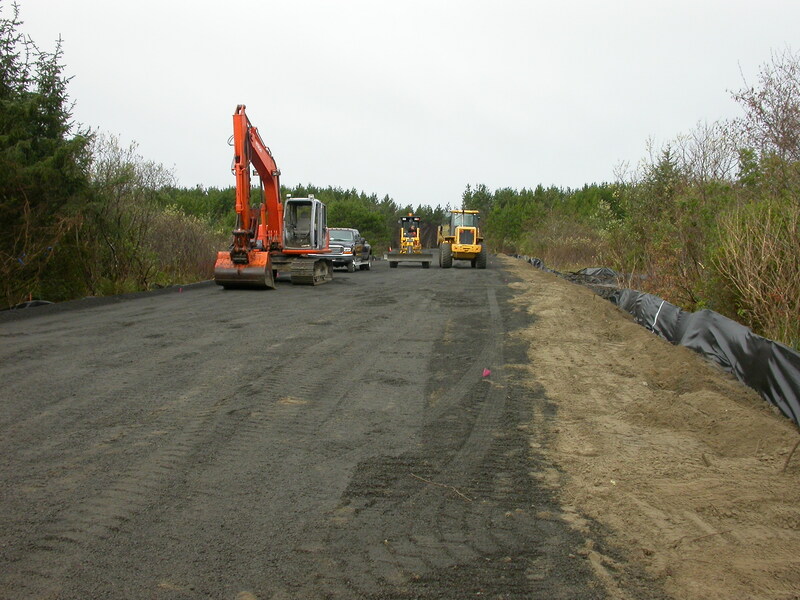 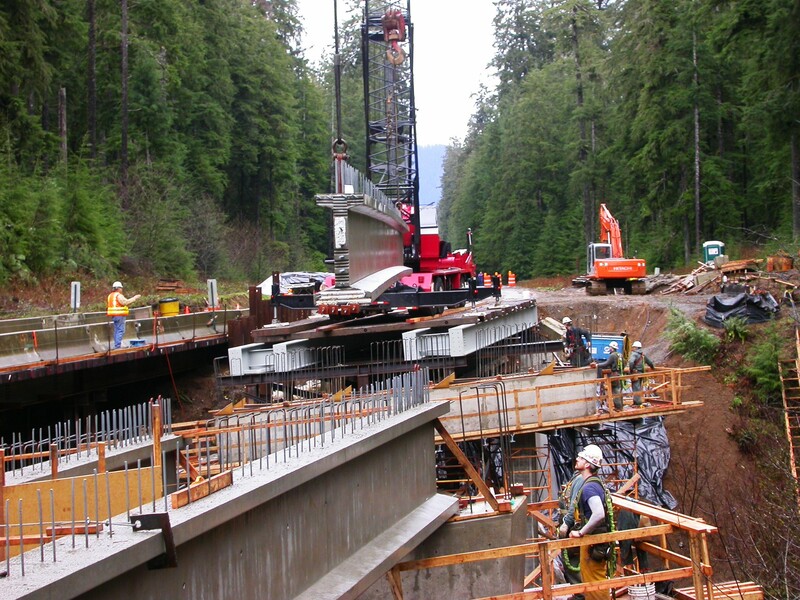 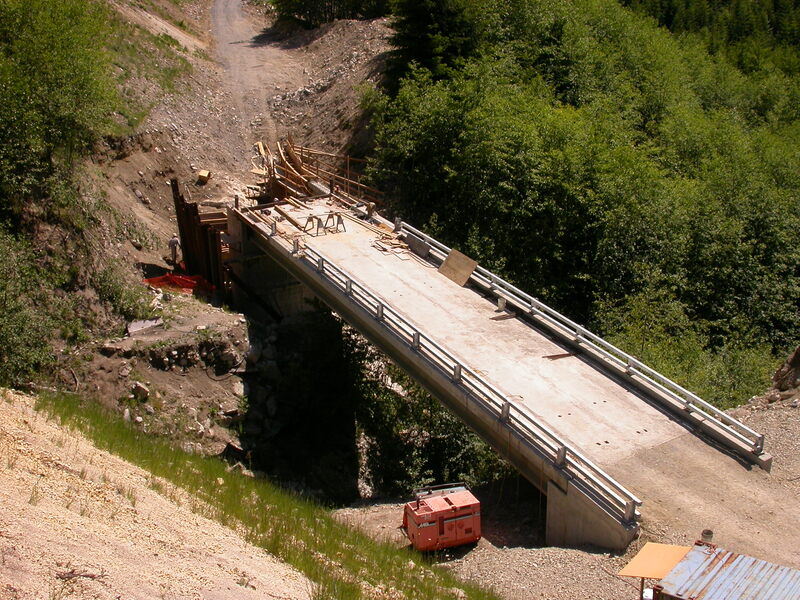 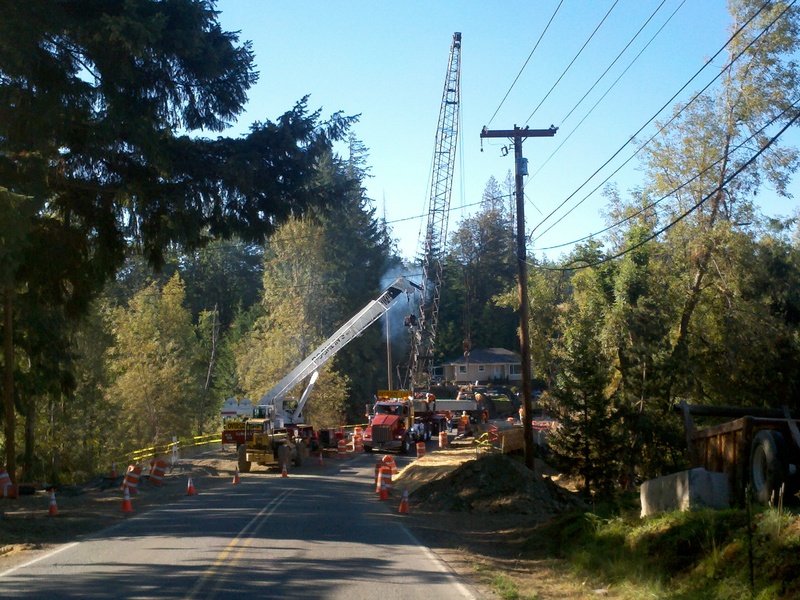 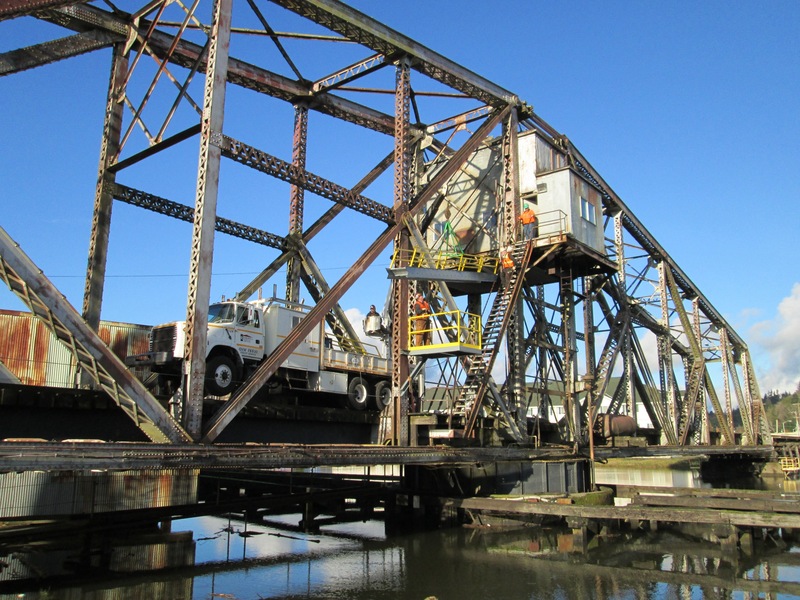 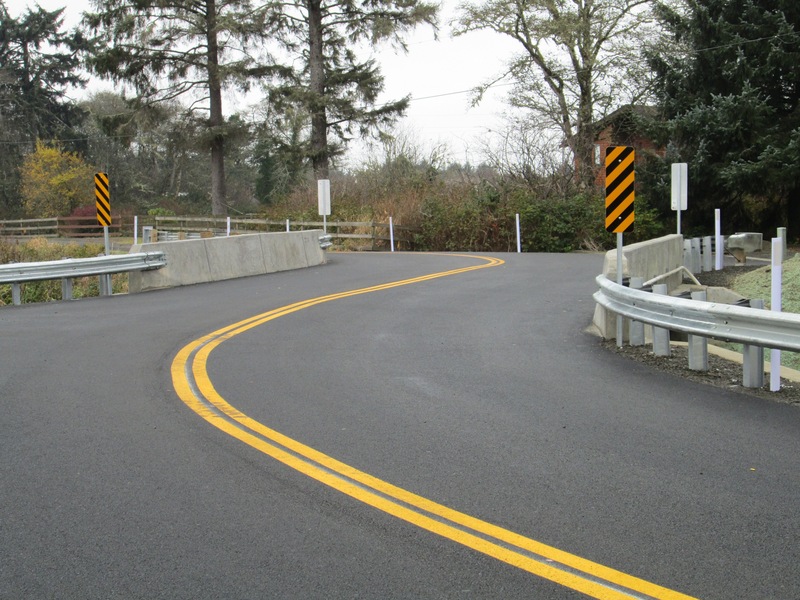 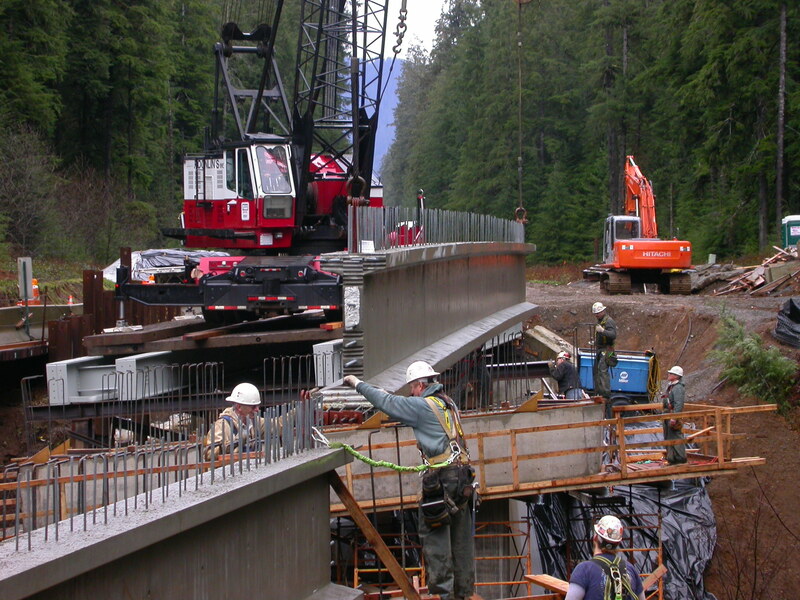 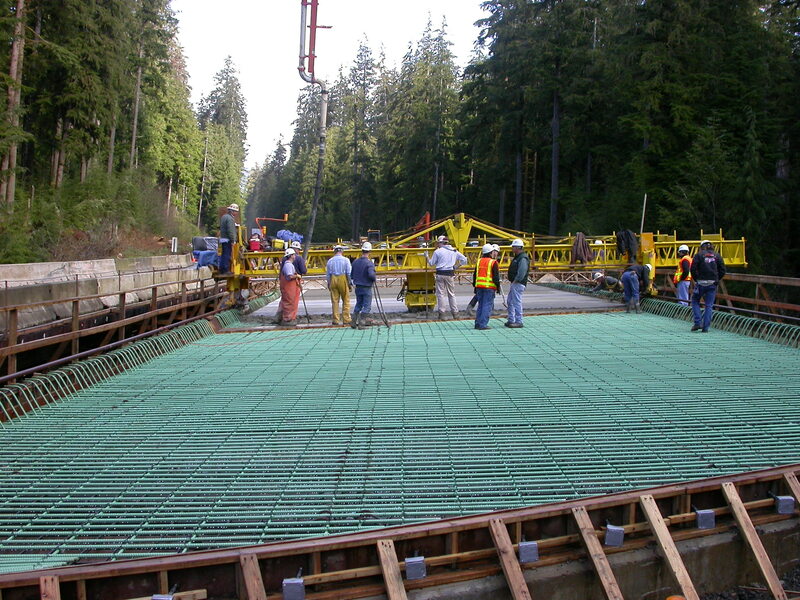 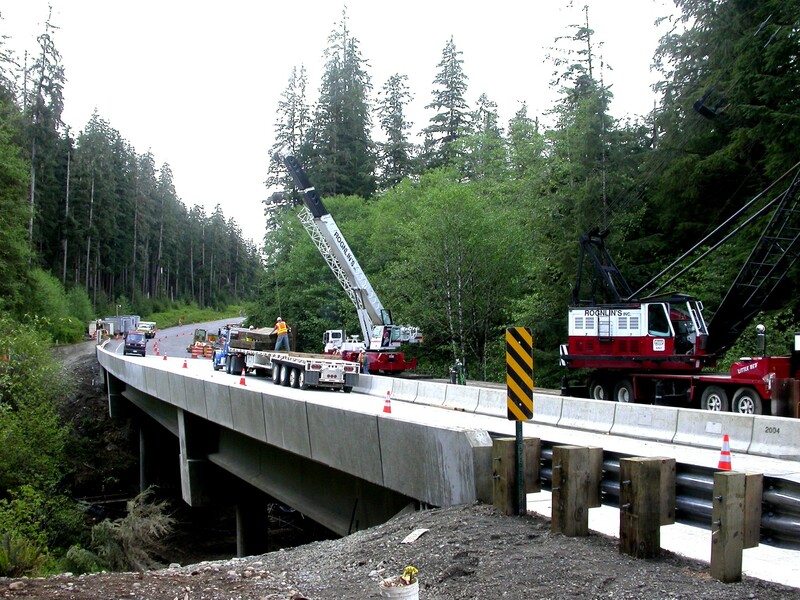 Rognlin’s Inc. has been involved in many road and bridge construction projects throughout the area over the last 30 years. 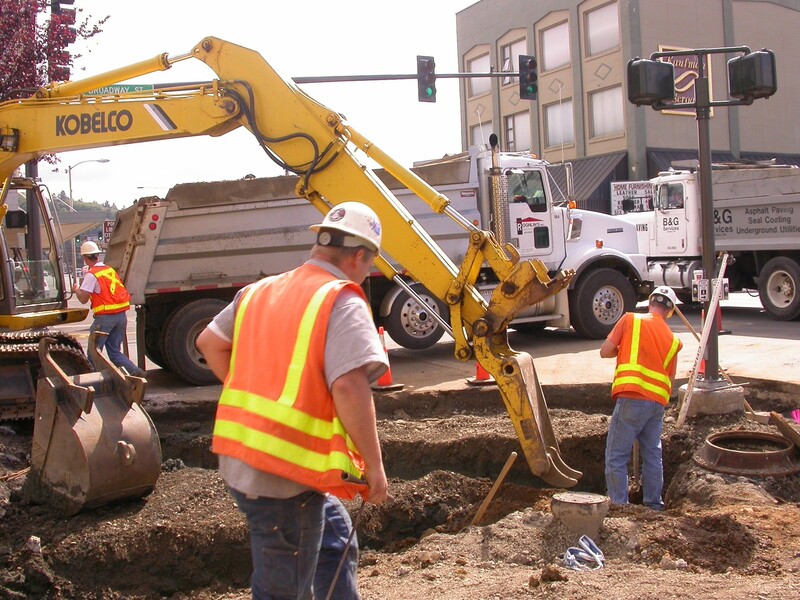 We have many different crafts and experienced employees at all levels which enable us to self perform most aspects of any project. 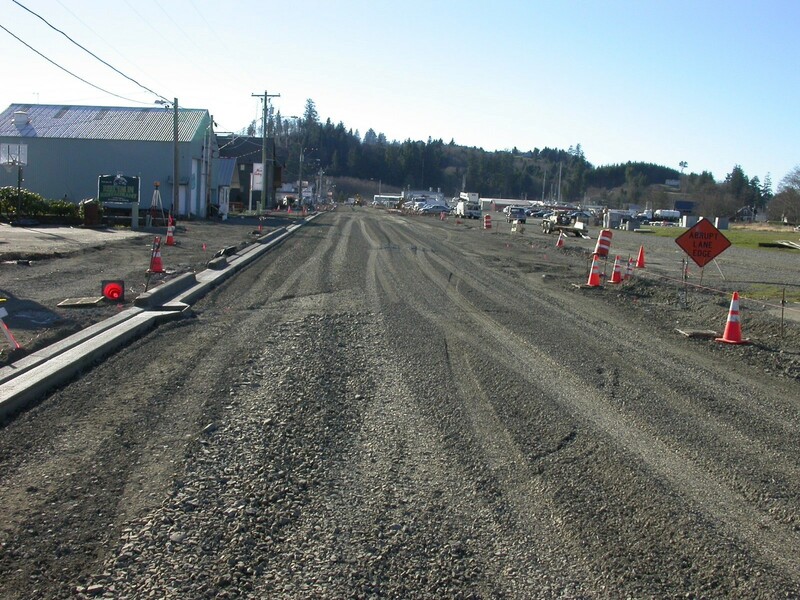 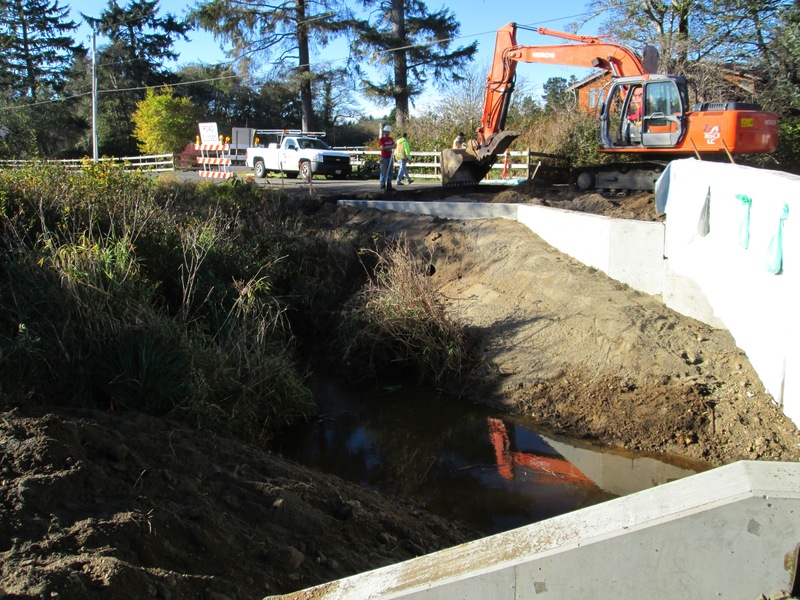 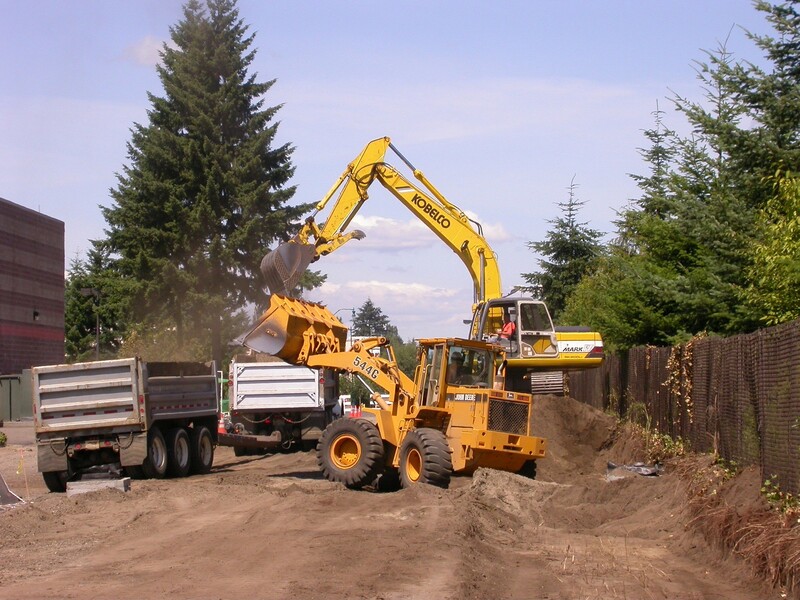 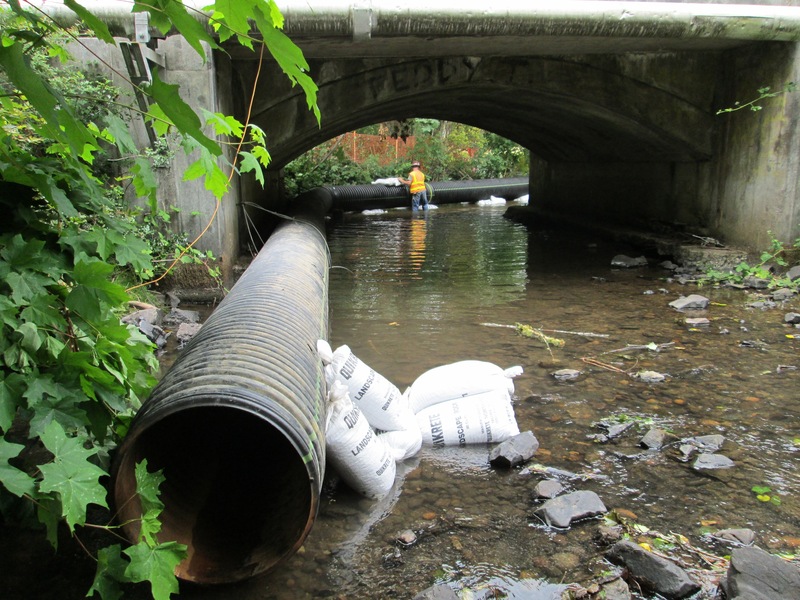 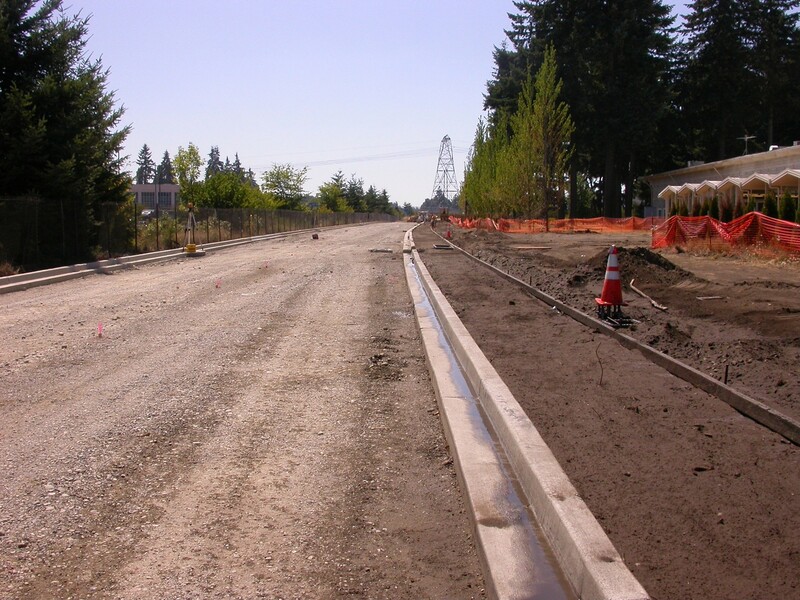 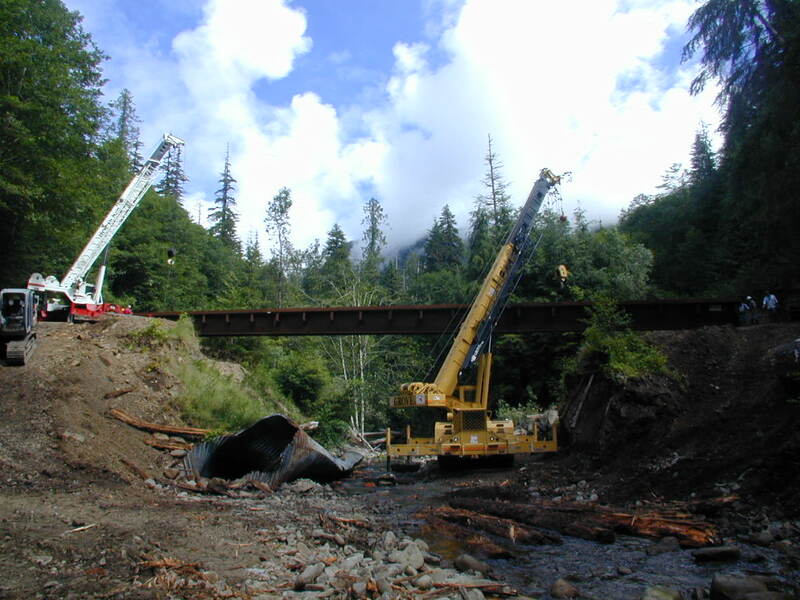 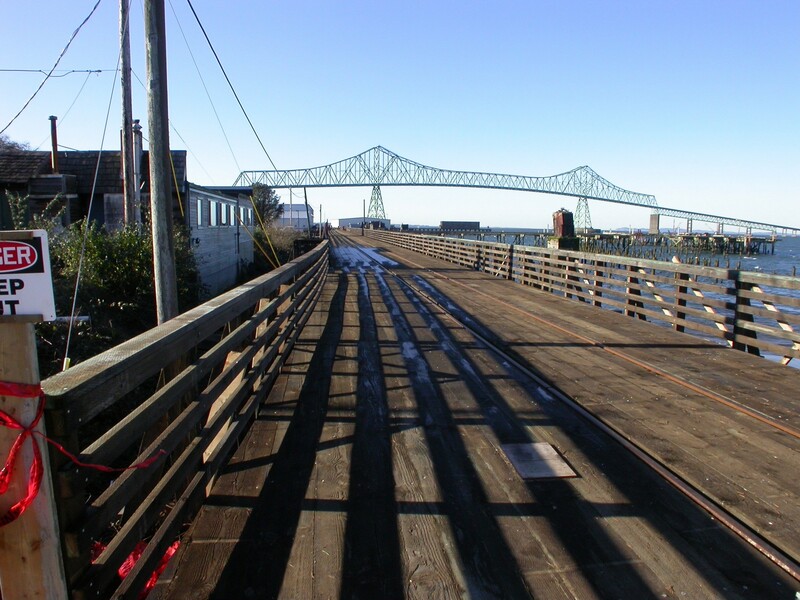 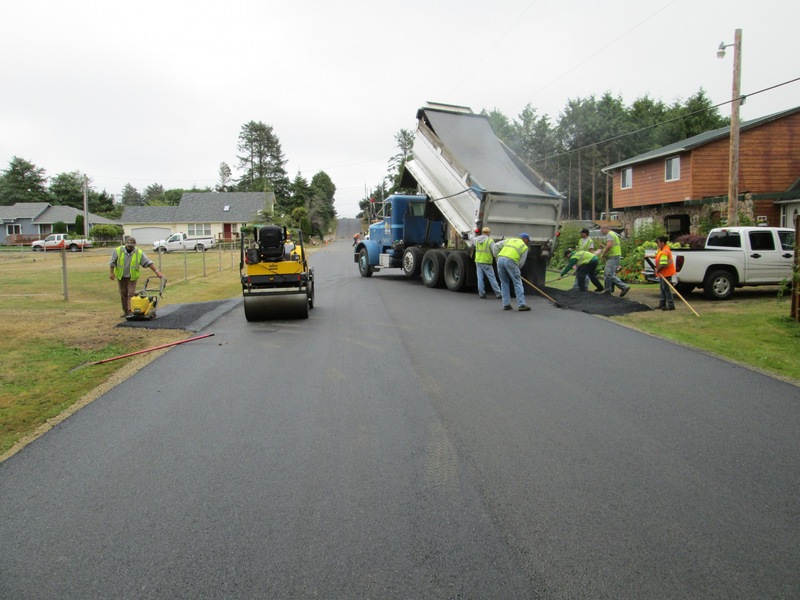 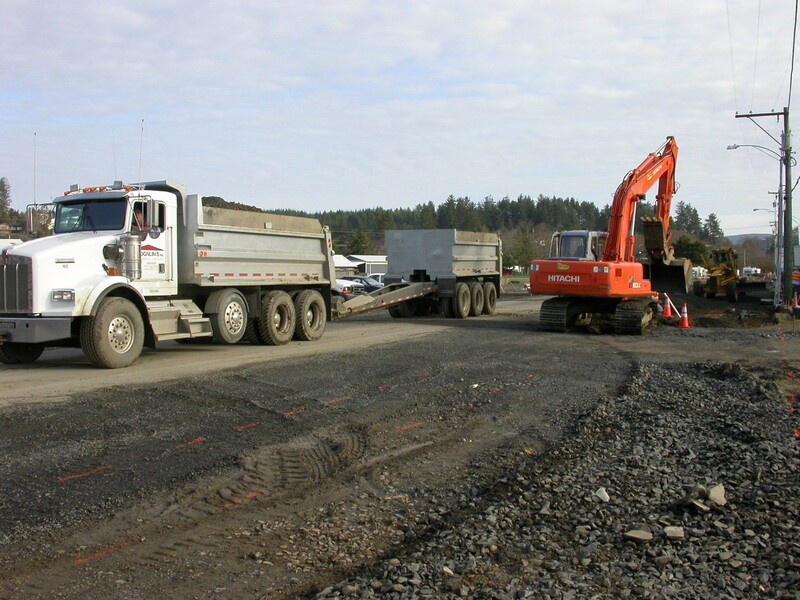 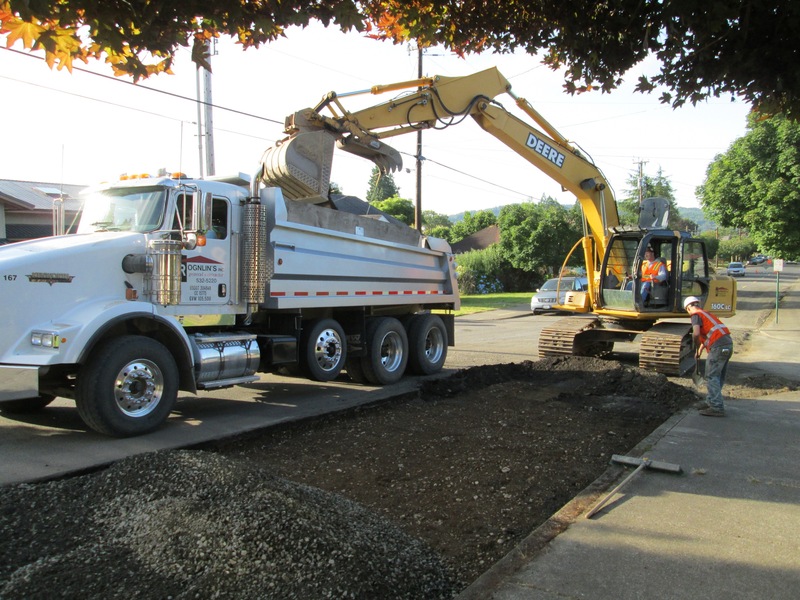 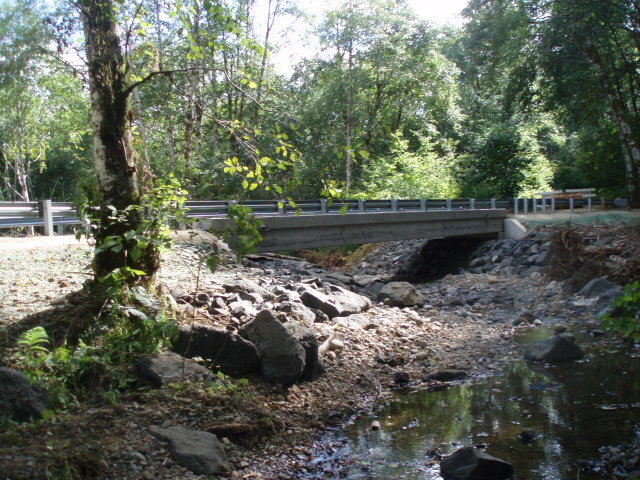 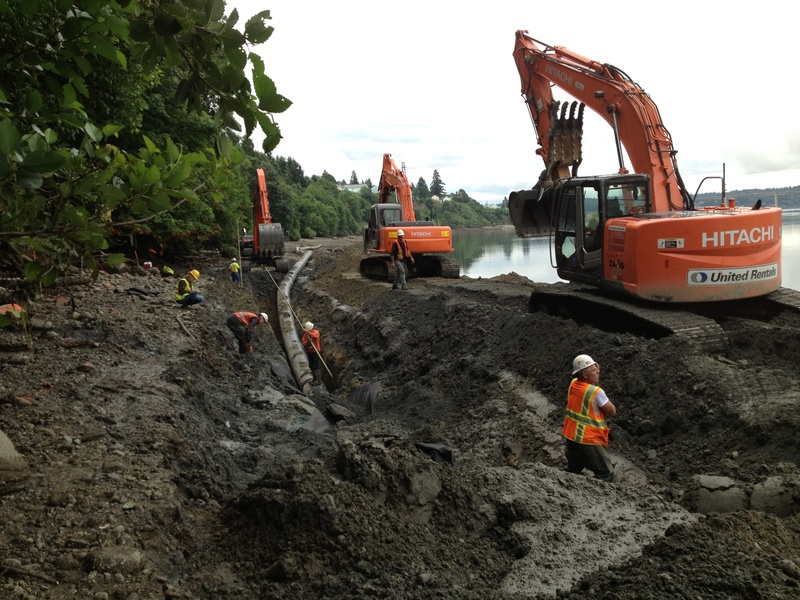 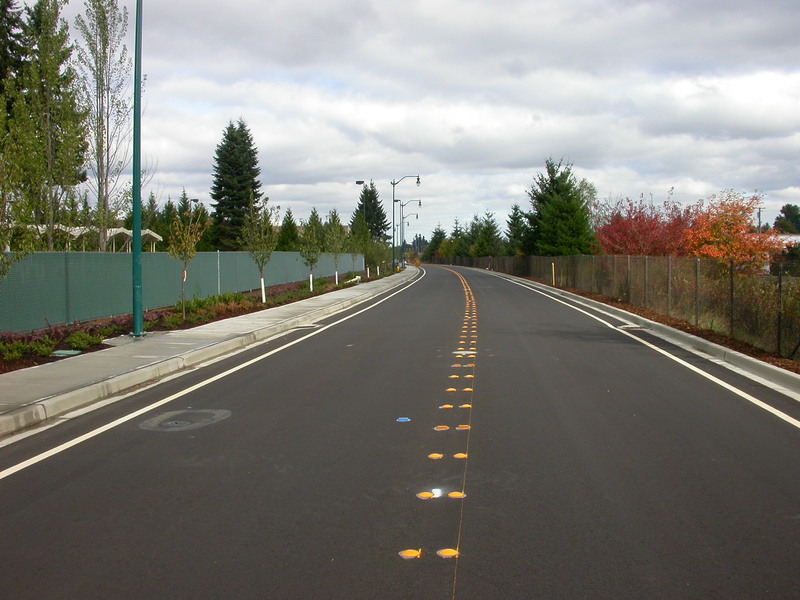 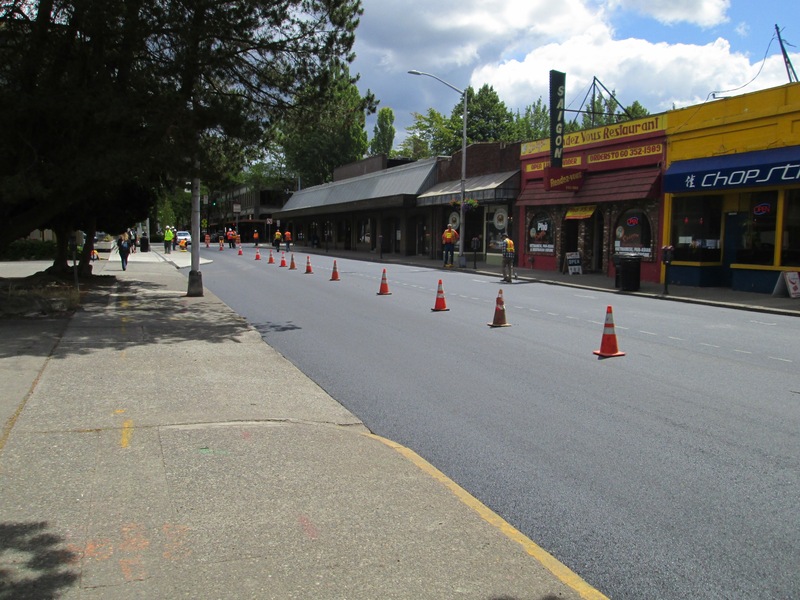 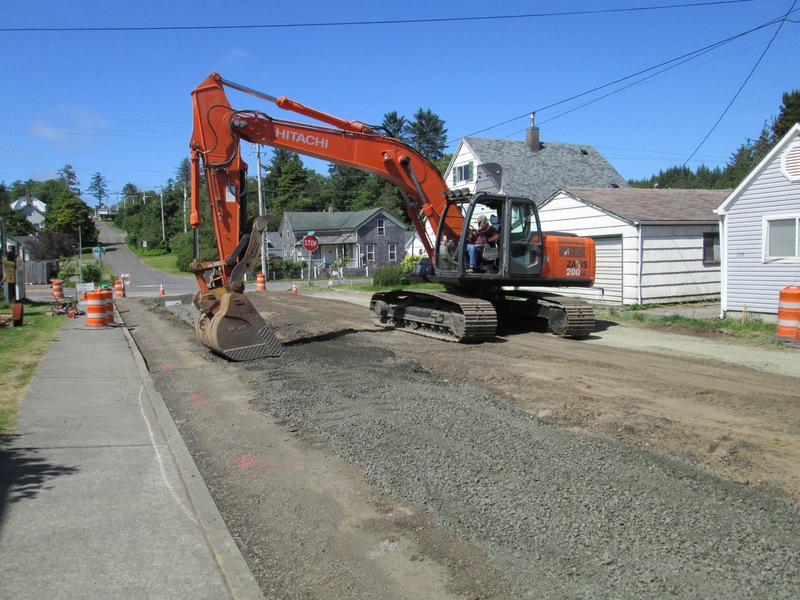 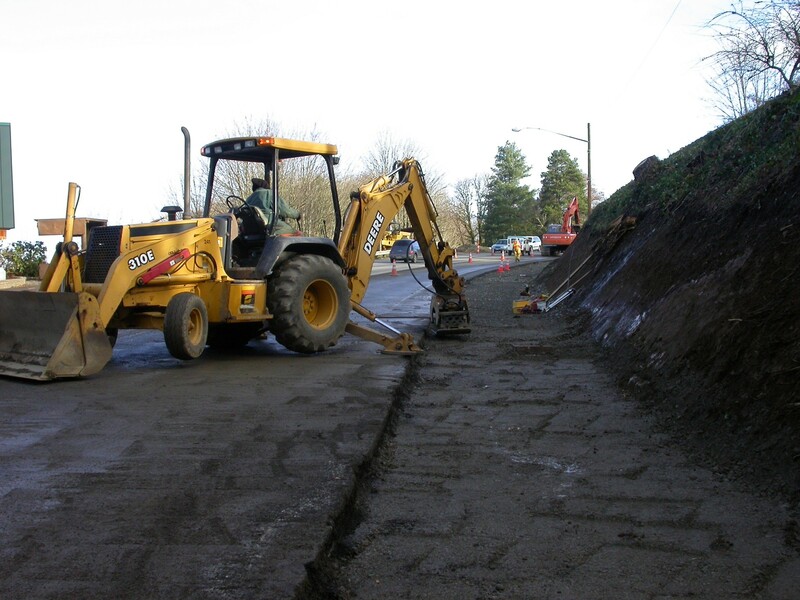 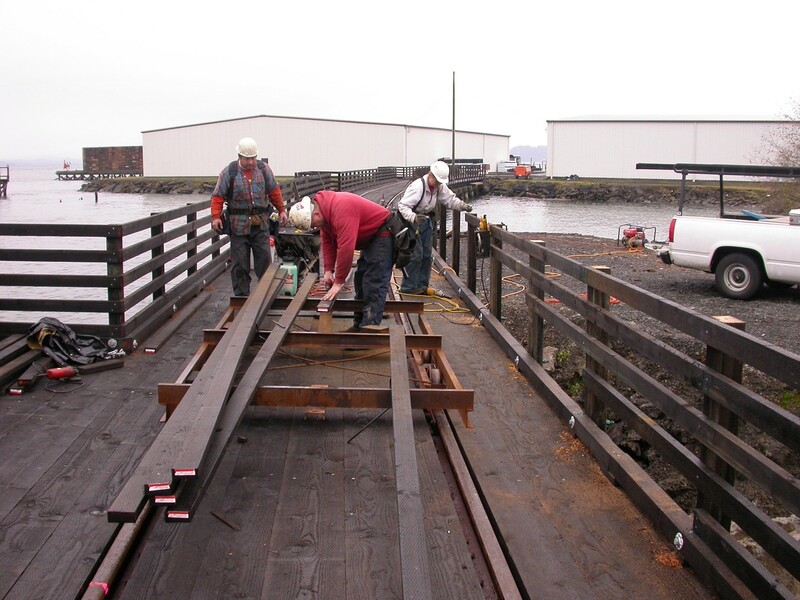 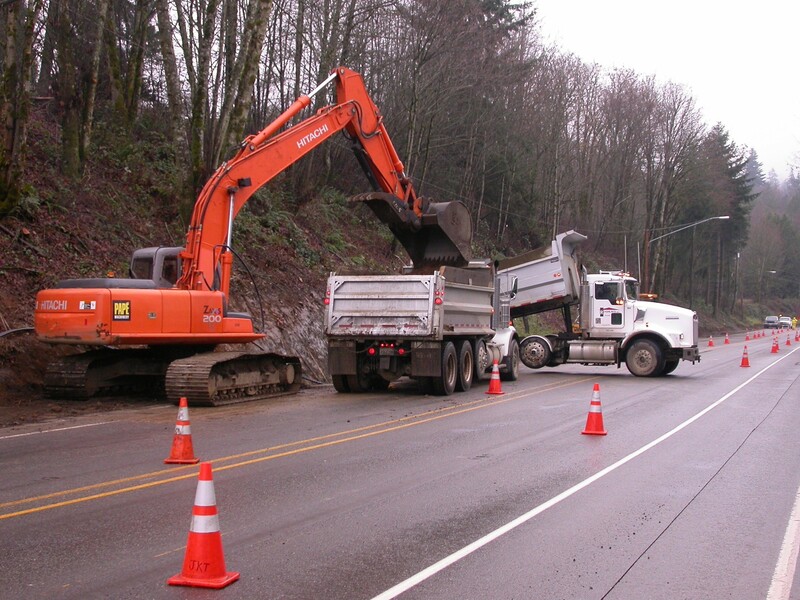 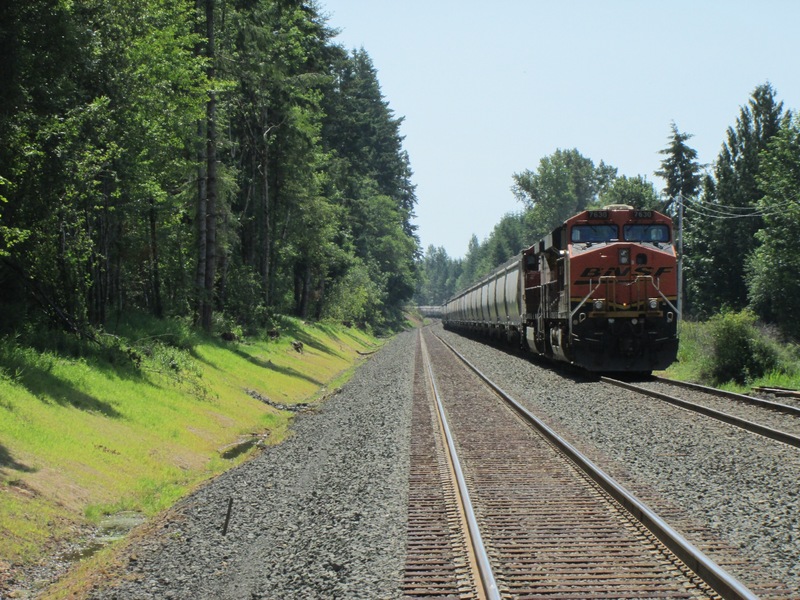 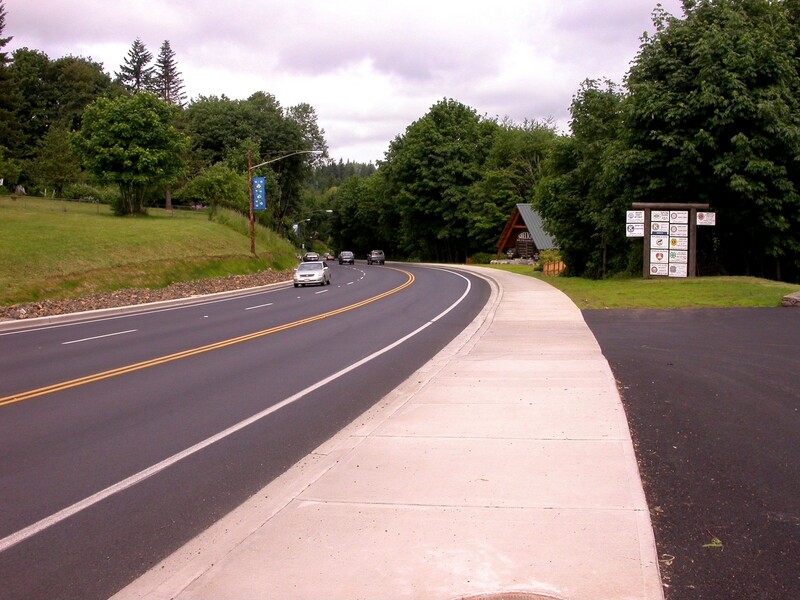 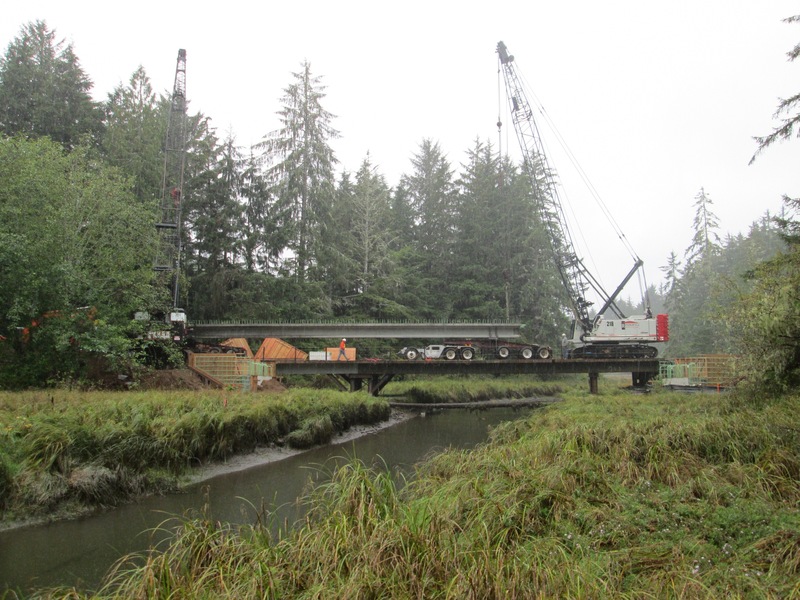 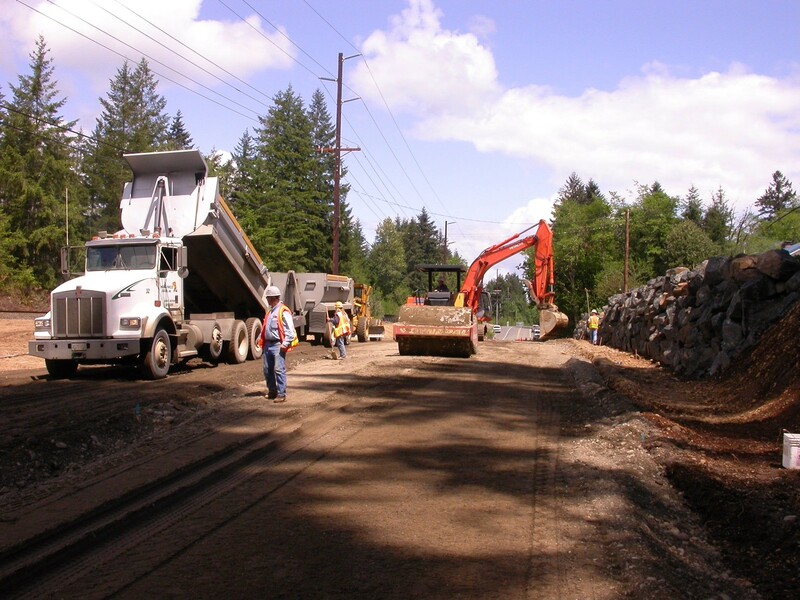 We have built relationships with many public agencies over the years including Grays Harbor County, Washington State Department of Transportation and Washington State Parks and Recreation Commission.